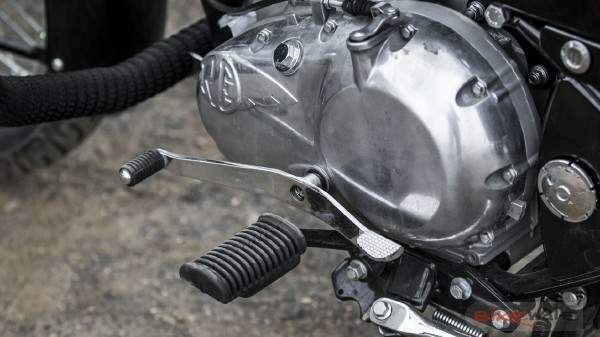 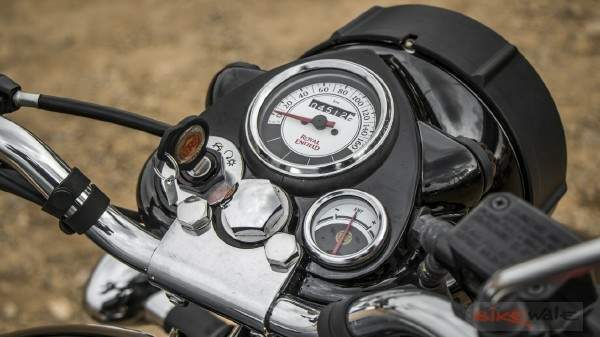 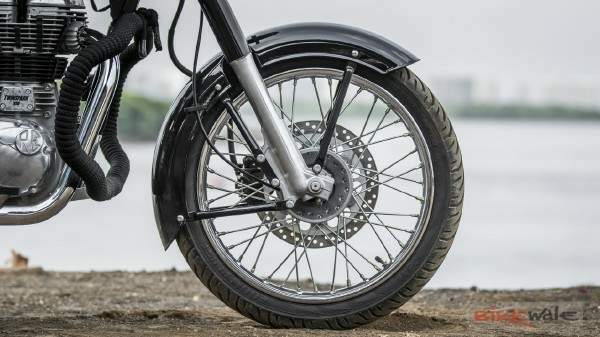 Royal Enfield has introduced a rear disc brake for the Classic 350. 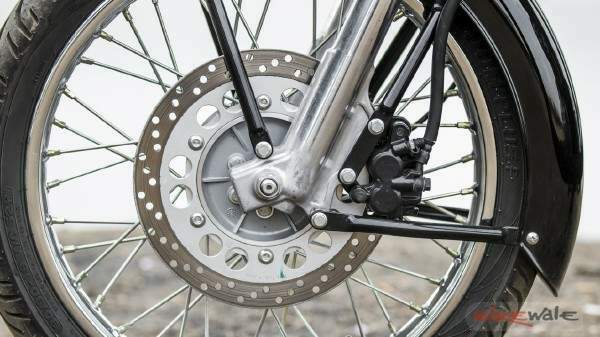 The rear disc brake on the Redditch edition is a 240mm unit with a single-pot calliper. 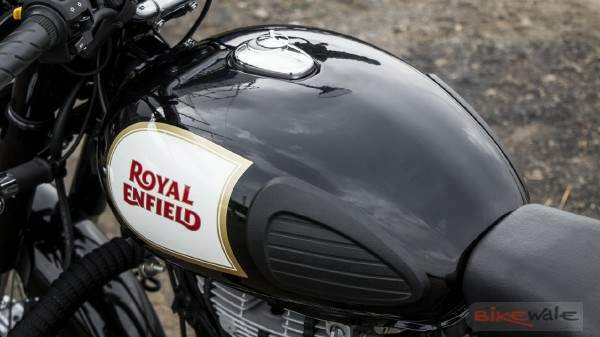 It is similar to the one used in the Classic 350 Gunmetal Grey and the Classic 500 models. 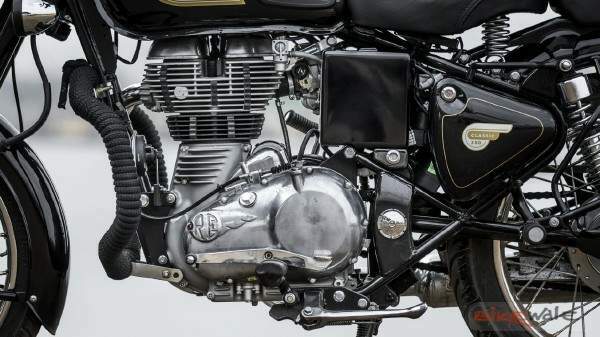 There is no other change in the bike, and it continues to be powered by the 349cc air-cooled single-cylinder carburetted engine. 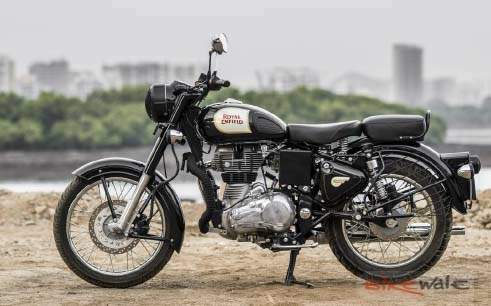 This engine delivers 19.8bhp and 28Nm of torque through a five-speed transmission. 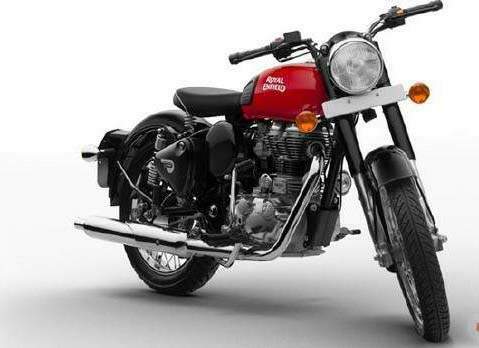 The Redditch edition is available in three trendy colours – red, green and blue.